Everyone knows that you can share 360 photos on Google Maps’ Street View. But how would you like to be able to post a virtual tour to Google Maps? Cupix is a software will do it for you automatically. But it won’t teach you how to fight off the hugs and kisses that your clients will inevitably try to give you. 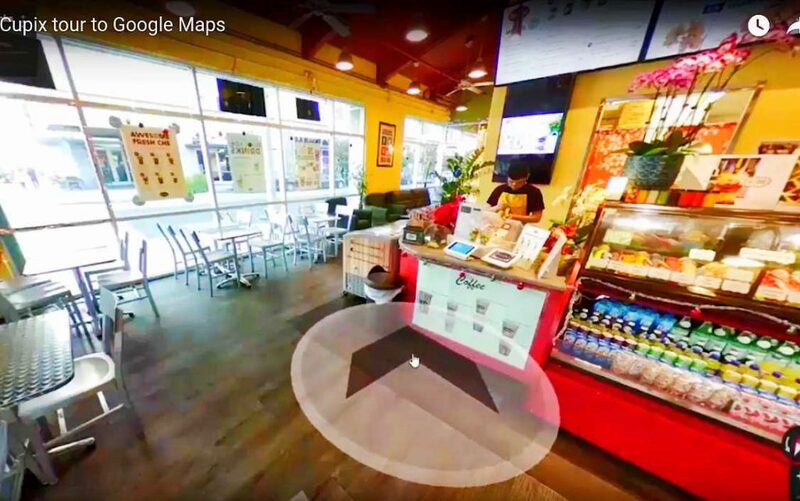 Unlike a typical 360 photo on Street View, you’ll notice that the cursor becomes an arrow, letting you know that you can move to that direction within the photo. 1. On the Street View app, go to the Profile tab. 3. On the next screen, you’ll see all the photos on a map. You’ll then have to position each node in the correct location vis-a-vis each other. 4. Tap on a line between photos to connect them. 5. For each photo, you must also reorient the photo by sliding the equirectangular view left or right. 6. For each photo, you must also place the correct compass orientation by sliding the compass indicator left or right. For a tour with only a few nodes, it’s not too bad. But for a tour with many nodes, it is quickly becomes very tedious. The good news is that there’s now a shortcut for creating Street View Virtual Tours automatically – with Cupix, a web-based virtual tour software. I’ve covered Cupix before (see here). If you’re not familiar with it, it’s a unique virtual tour software that lets you upload several 360 photos, which it can analyze and automatically connect in relation to each other, and even create a 3D model in the process. Cupix therefore enables you to upload several 360 photos, have Cupix’s powerful software connect them, and then you can upload the tour to Google Maps, allowing you to create a virtual tour on Street View without the need to connect any of the photos manually, whether or not your photos have GPS geolocation data. Now that you know how to post virtual tours easily to Google Maps, which virtual tour are you going to post first? Let me know in the comments! Actualy, on mobile it is already with arrows so you are talking about use of app for descktop version? 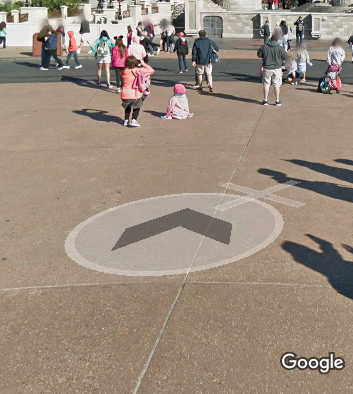 Can this be used if the map can not be posted to google? Can you update your instructions for manual virtual tour? Or add some screen shots, it’s not working for me. I don’t know where the “profile tab” is. Cupix is way too overpriced.